The Better Livings Challenge called on designers, architects, residents, inventors and students to submit new or exiting products, services and systems that can be used for low-icome home improvement. 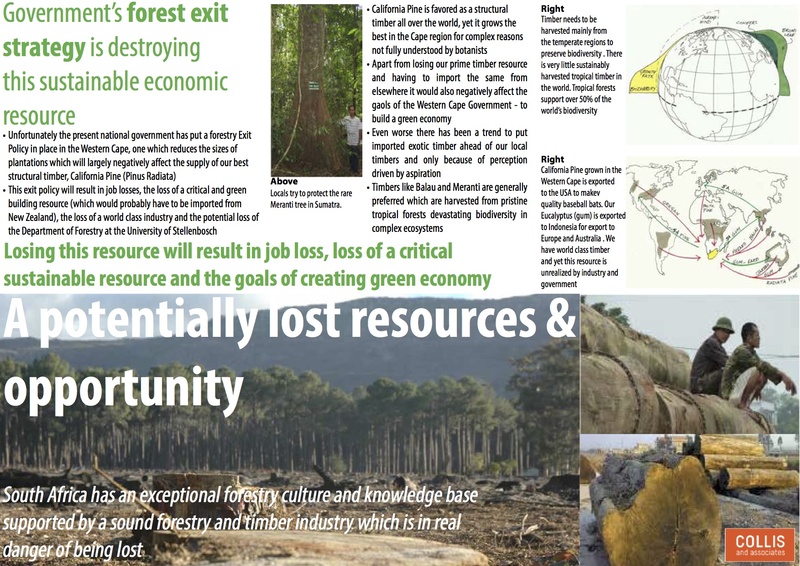 Collis & Associates entered 3 proposals with our California Pine entry being earmarked as one of 3 possible winning submissions. 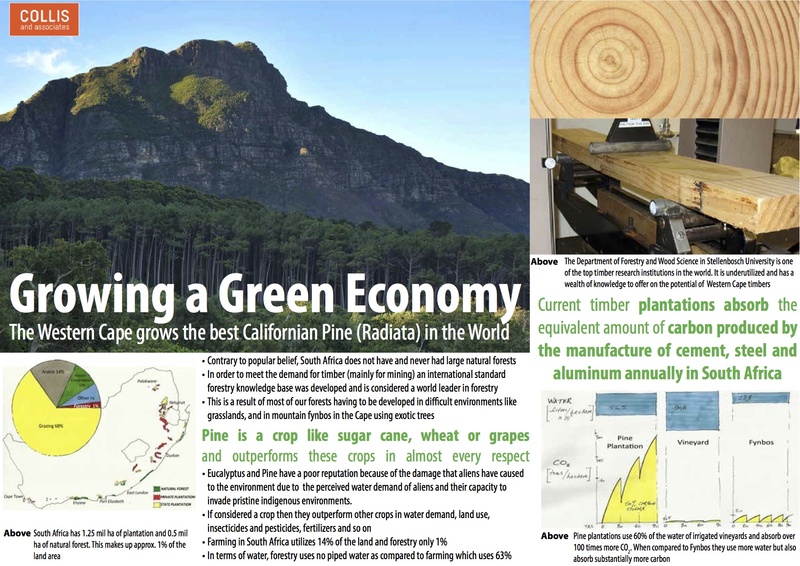 Our entry looks to stimulate local economies and make the most of South Africa’s renewable, locally grown California Pine to tackle the housing shortage. 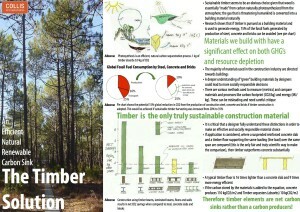 Timber is considered the most sustainable building material on earth. 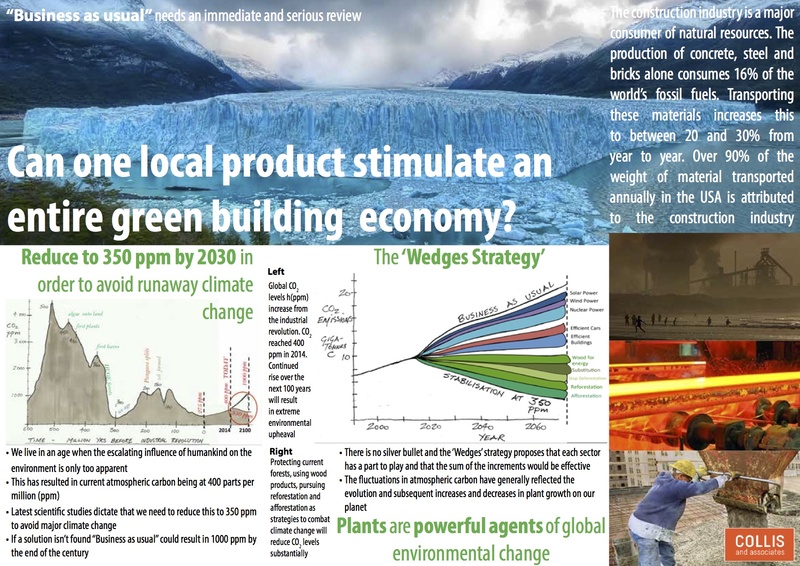 It can help to drastically reduce atmospheric CO2 levels & alleviate resource depletion, since it is the only material that is truly renewable & absorbs CO2. 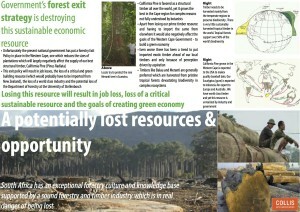 However, specifying imported timbers, such as Balau, from the tropics is having devastation effects on global biodiversity. 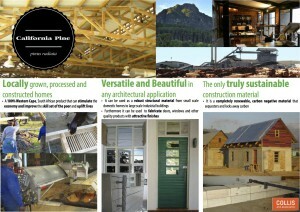 All species of pine timber in South Africa, have until now been labeled & marketed under the name SA-Pine. Pinus Radiata, however, is a specific species that is indigenous to parts of the USA. 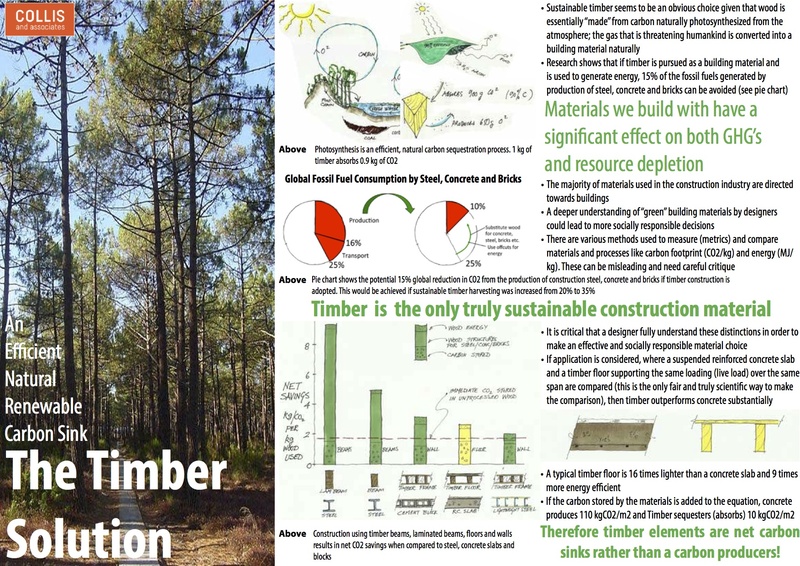 Pinus Radiata or California Pine is favoured as a high quality, plantation timber the world over & grows best in the Western Cape. This versatile, local material can be used for structural purposes as well as in architectural finishes in economic, gap & high income housing. 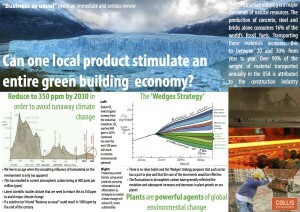 Locally, the timber industry has the capacity to create jobs, deliver sustainable low-cost housing & build an economy. Our California Pine submission can be viewed below.